The term floor covering can mean just about anything unless you decide on Silikal, but that’s only if you need the utmost flooring available. 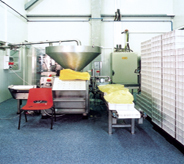 Floor covering – so many available, and so few considered the best. When deciding on floor covering only vigilant fully informed shopping will do. 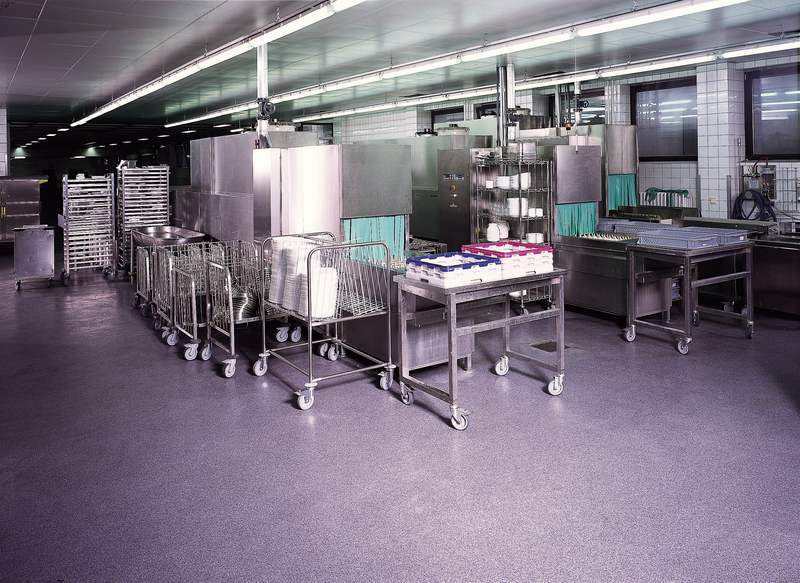 Especially in commercial installations, floor covering becomes even more bewildering than in our own homes. The choices alone are totally perplexing and tax anyone’s brain. Today, there seems to be newer and better choices coming through daily, only to confound us more! Therefore, we are faced with stone flooring, ceramic tile flooring, vinyl flooring, laminate flooring, hardwood flooring, and then there’s always the eponymous carpeting of course. If the flooring you are considering does not meet the requirements of being long-lasting, then throw those out. If your interior decorator cares only about shape, form and line taking center stage, beware for there is so much more to covering for the floor than that! Flair goes only so far; perhaps you wish your floor to be easily cleaned, slip-resistant and even hypoallergenic! 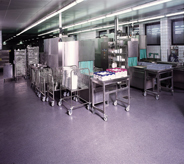 Whether you are looking for a floor cover for a laboratory, or a locker room you will want a floor that offers antibacterial protection as well as guards against mildew, mold and bacteria. 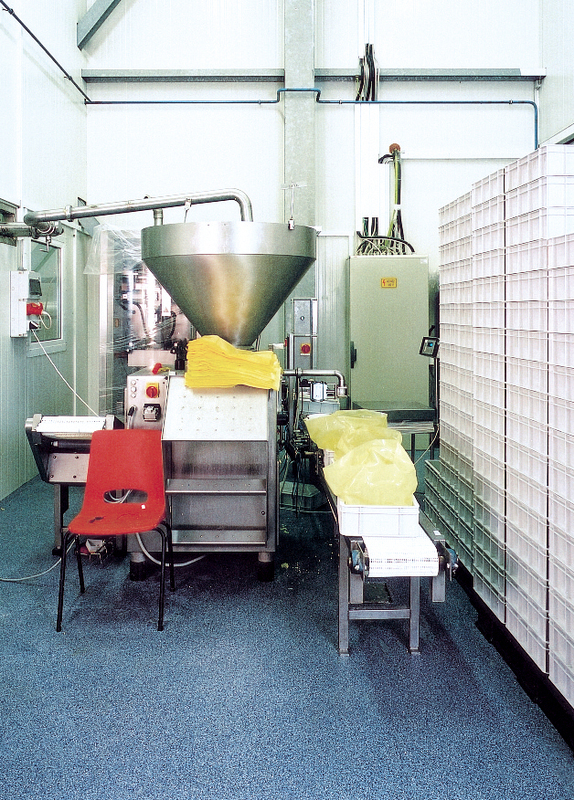 You will want a floor cover that needs no harsh chemical cleaners, strong detergents or even polish for cleanups. In addition, you will even want one that is environmentally friendly. You wish everyone to breathe easy, thus off gassing is important to you, therefore you will want coverings that necessitate the least amount of waterproofing products, varnish or glue both during installation as well as maintenance. What this means to you is that you are searching for some kind of covering for your floors that will either meet or exceed low-emissions standards for any of the volatile organic compounds (VOCs) as well as any other noxious substances, in order to curtail the impact on any human health. 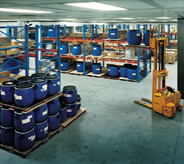 You will of course also require that the product used will set up (cure) as quickly as possible. Otherwise your business may be down and totally inoperable for hours upon hours, and with some products it may be days before you can resume normal business. Interestingly enough, everything that has been mentioned thus far exists in only one product that is capable of delivering all that is required in either quiet definition, or high-contrast drama as you desire. You will be able to satisfy all of your requirements from your interior decorator to all others. Silikal floor covering is even totally unlike urethane floor coverings that contain water. You see water will release, and thus that’s when pinholes appear in the covering. In consequence when dirt enters those pinholes odor, bacteria and even mold begins. Silikal contains no water, and it forms a monolithic seal from the bond line all the way to the topcoat. Nothing but nothing will penetrate it! This is because of its chemical composition which is enhanced MMA. The result is called Methyl Methacrylate. For the user it means that even their logo can go into the flooring, giving an appearance of total cleanliness along with professionalism that is unmatched in any other possible floor covering that will last a lifetime. 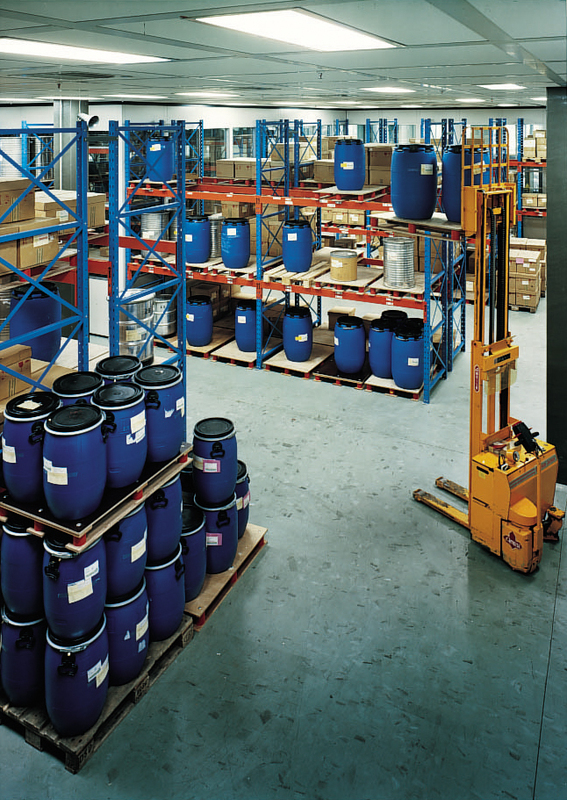 In addition, Silikal is so tough and strong that one can even drive a forklift over it even an hour following installation!